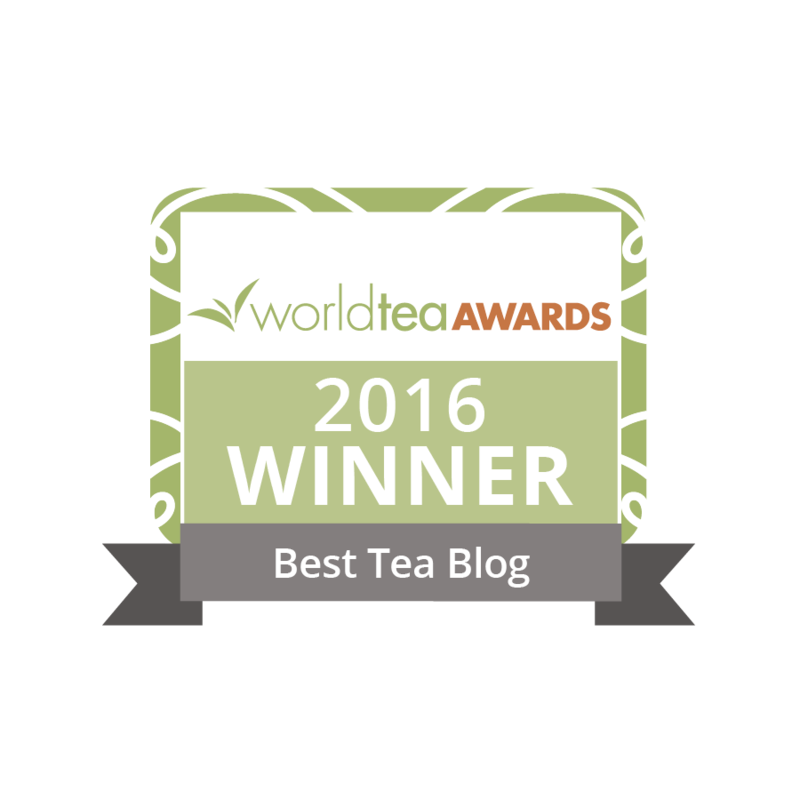 If you are ready to take your tea knowledge to the next level, dive into “Jane Pettigrew’s World of Tea”. It will take you on a wonderful journey through 60 tea producing regions of the world; touching on their history, local tea culture, and rituals, terroir, cultivars, etc. Become a real tea connoisseur and enjoy your cuppa on a whole new level. Drinking tea is such a relaxing experience. There is much more to that tea than knowing the perfect steep time. Tea has a rich history. This book will teach you not only about the history, but also how to prepare and evaluate different varieties. You may even learn some fun facts that you never knew before. Did you know that the United States is the fourth largest consumer of tea in the world? That and many more interesting facts are covered in “World Atlas of Tea”. It touches on basics, brewing and drinking, blending, and country profiles. With specialty tea outlets popping up all over the place, this book will help you better appreciate the variety of teas you may stumble upon. You may discover why some teas from different regions and countries taste differently. You can even learn how to make your perfect cup of tea. This book is a wonderful encyclopedia of knowledge about tea. Tea comes in so many delicious varieties and blends that it can be hard to wade through. Learn how to taste like a pro and even correct brewing methods. Once you know a little about tea, it will make your drinking experience exponentially better. “The Tea Book” has everything you need to know about tea. It is your definitive guide and a welcome addition to any tea lover’s library. Green tea has changed a lot over time, from how it is used to how it is appreciated. The way individuals of the 21st Century enjoy this time-honored beverage is very different from those of the past. Green tea has powerful antioxidants and there are many new drinks and dishes on the market delivering up green tea in interesting new ways. Find out more with “Green Tea Cha”. As one of the most widely consumed beverages in the world, tea is a soothing and aromatic beverage with many healing properties. Whether you are a new tea drinker or a lifetime consumer, there are many interesting books available on the topic that can take your tea knowledge to the next level. From green tea to black and everything in between, learn about the history of these leaves, the cultures that grew around this beverage, traditional and unique recipes, and much, much more. So put the kettle on, grab a cozy blanket, and settle down for some light reading accompanied by your favorite tea flavor. Thanks for the tea book recommendations. I didn’t realize that the U.S. was the 4th largest tea consuming country in the world. Imagine that! I look forward to sipping my way through many of these interesting books. Nice blogpost you wrote there. 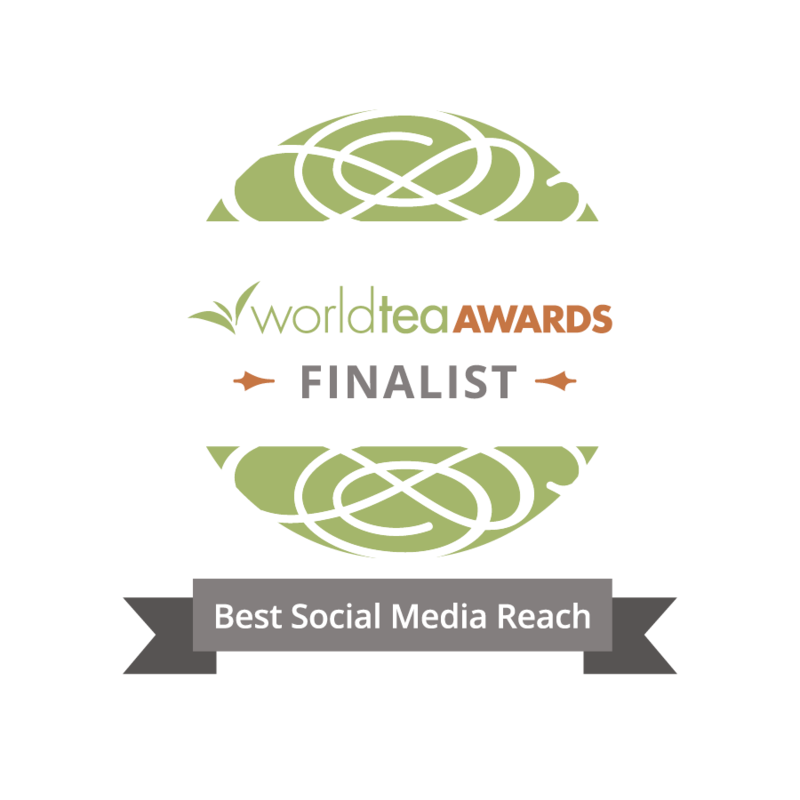 “Jane Pettigrew’s World of Tea” was my favorite from that list. I’m interested in your upcoming reviews. Hey I found this blog very interesting and useful for tea lovers.I will recommend it.